Fallstreak is an adventurous game. 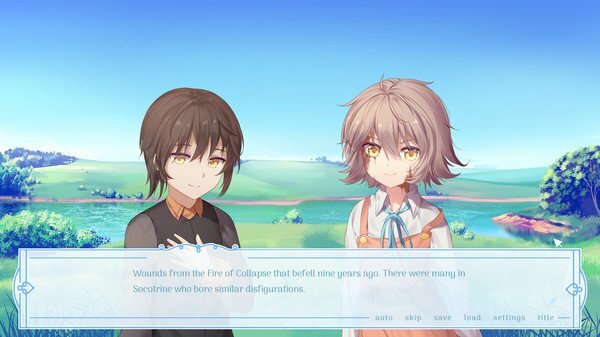 It is a visual novel storytelling game. There is a dreamy and a closed world. 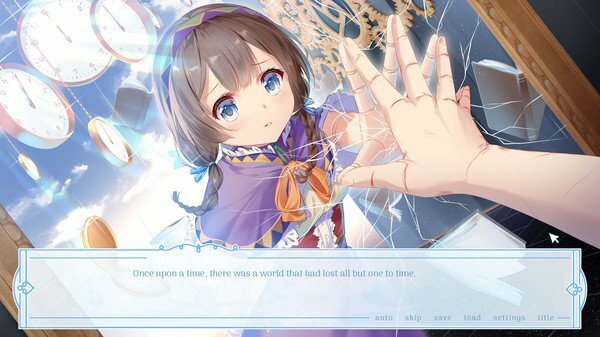 The game claims it to be a linear visual novel which combines traditional storytelling elements with the modern components. Modern components like dark fantasy and psychological thriller create an exceptional narrative experience. 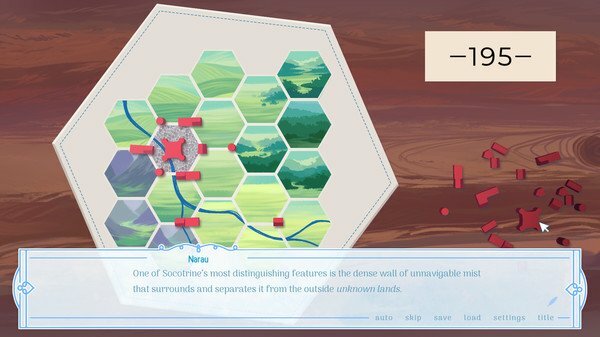 Let’s see more about this Linux games. The story of the game is like, and a girl enters a timeless dreamy world when she gets into the sleep. And she lands on a land name Socotrine. It is a hidden garden. A border of distorted reality surrounds the hidden garden. During the sleep, the narrative voice tells the story of the young girl named Adelise Cotard. The story progresses as of how the girl is connected to a mysterious disaster that happened ten years ago. In that disaster prismatic flames rained from the sky. The game has a total of 80,000 words of the storyline. There are 13 different types of character sprites along with more than 30 unique backgrounds. Some of the parts of the story contain inappropriate language, violence, and cruelty. Also, it has some heavy psychological stream throughout the game. The flow of the game has been praised by many players. It quickly takes you from this to that. And again it takes you back to the reality. You may get confused with this, but you will understand after a short time. As Fallstreak is not a 3d game; there is less chance to analyze the graphics quality. It is a 2D game. However, being a 2D game, it does not compromise with the graphics quality. The graphics quality is satisfactory. From the starting, you will notice the game has HD quality artworks. And the details are very accurate. The high pixel density makes it an appealing game. The story of the game is interesting. The graphics quality is a plus. It has lots of mystery. It is free and short game. You may need time to understand the story. You may get bored with the long storyline. If you love mysteries and storyline game, then play this exciting game. You can download it from the steam server and play Fallstreak games on Linux. There are lots of games on the market. But not all the games are equally compelling. Fallstreak already has got lots of praises from the steam community. It has more than 95 percent positive reviews on steam. So, I think you will enjoy this game. Did you like this Linux games? If you like this, share the steam games with your friends. And invite them to play games on Linux.